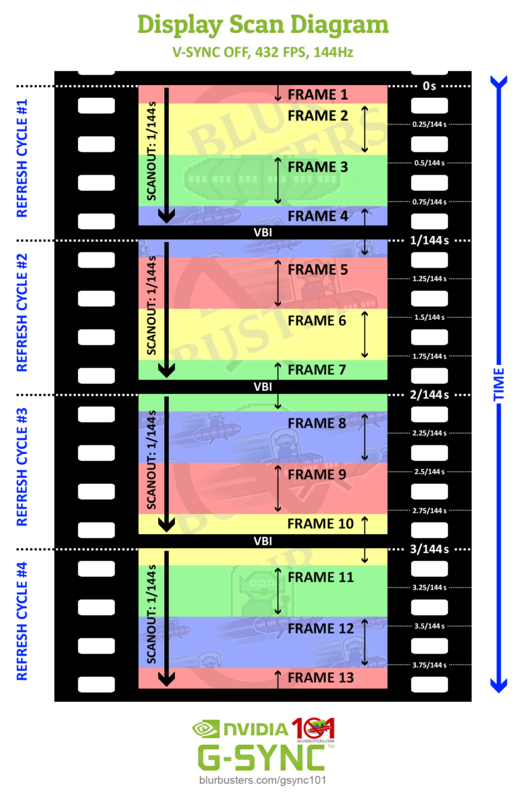 Are There Advantages to Frame Rates Higher Than the Refresh Rate? Short answer: Yes, during game play, there are advantages to frame rates higher than refresh rates! Higher frame rates do reduce input lag. This is important for competitive gaming. 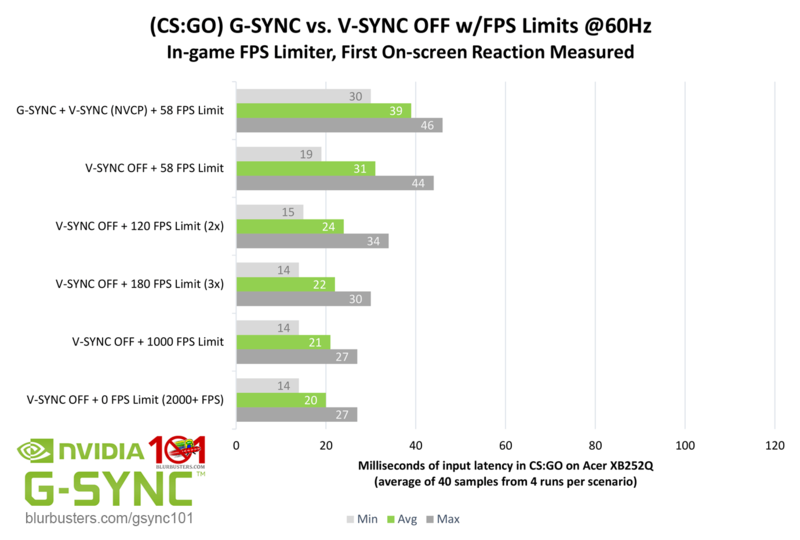 eSports tournaments can have million-dollar prizes for CS:GO gamers, where differences in human reaction times may be mere milliseconds apart, and be greatly affected by input lag. Better framerates on single-GPU cards greatly reduce lag. Having 500fps = +2ms GPU rendering lag, and having only 100fps = GPU +10ms rendering lag. This means 500fps has 8ms less lag than 100fps, because of the GPU rendering delay. In Counter Strike: Global Offensive gaming, this can be important. If both you and your enemy have the same reaction time (e.g. 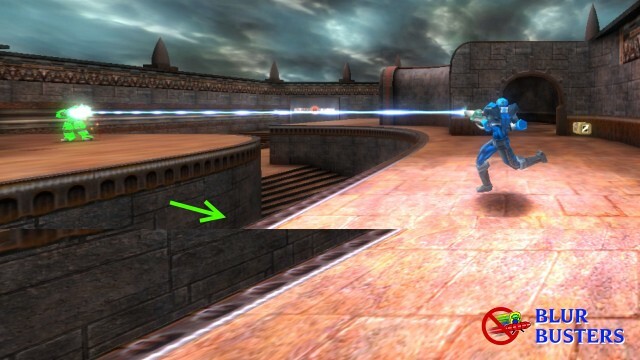 150ms), you run around a corner in CS:GO, you both see each other at same time, you shoot each other at same time. 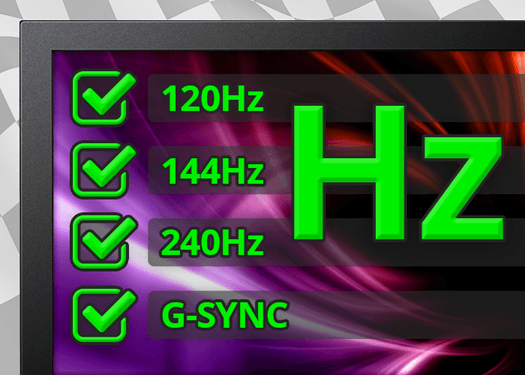 Higher frame rates gives you less lag, even on a 60 Hz monitor! The “cross-the-finish-line-first” effect of simultanous-gun-draw situations means milliseconds can matter even if you cannot feel the lag! This is true you’re an amateur player trying to gain more frags — or a professional player competing for huge money prizes in eSports. 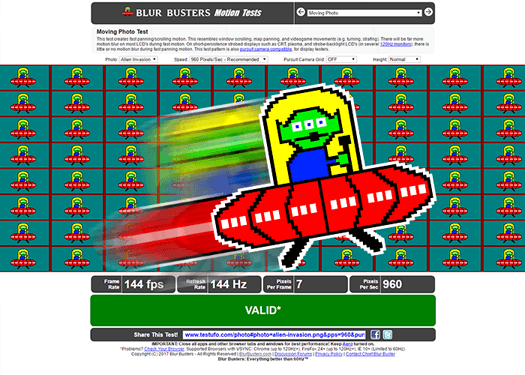 Most modern GPUs can run at frame rates far exceeding refresh rate, and this definitively gives you a competitive advantage during Blur Busters input lag tests. Higher refresh rates can also give you less lag too. The disadvantage, however, is tearing during VSYNC OFF. This disadvantage doesn’t matter to many competitive/eSports players where winning the frag is more important. 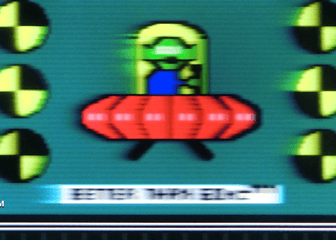 At 432 frames per second, each frame fragment shown (frame slice) has only 1/432 second of input lag from GPU rendering. 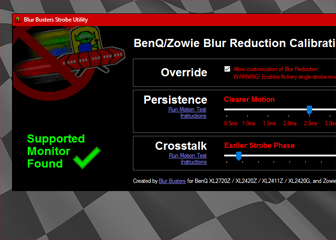 This means you can react more quickly to on-screen action at frames higher than refresh rate. VSYNC OFF during 150fps creates more visible tear lines than 500fps. 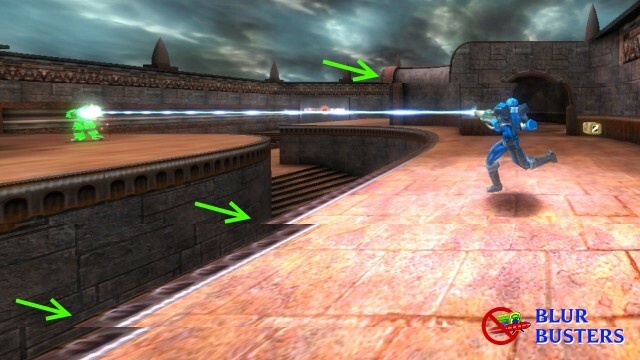 This is because the horizontal offsets at the tearline boundaries are much smaller at ever higher frame rates. 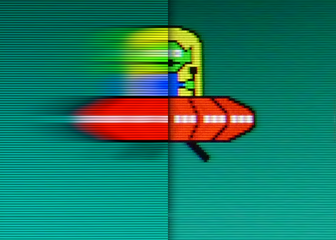 Tearing Visibility: At frame rates above refresh rates, there are more tear lines, but offsets are less visible. 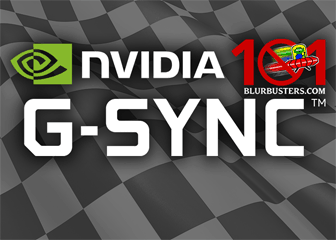 Obviously, if you have a variable refresh rate (VRR) monitor (GSYNC or FreeSync), it reduces stutters at any frame rate within your VRR range. This is very good if your game cannot run at high frame rates. However, if you use “VSYNC OFF” with ultra-high frame rates, visibility of stutters and tearing gradually reduces on average, the higher your frame rate goes above refresh rate. 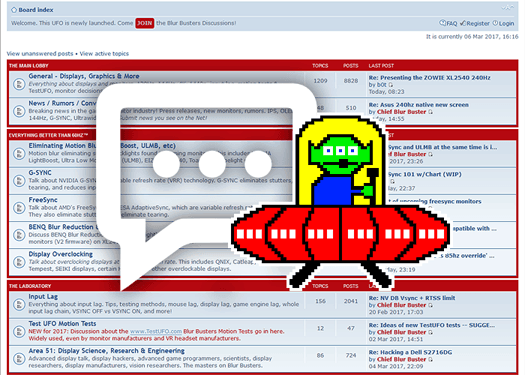 Yes, there are competitive advantages to frame rates higher than refresh rates! That said, 240 Hz G-SYNC and Low-Lag VSYNC ON are also good options too.